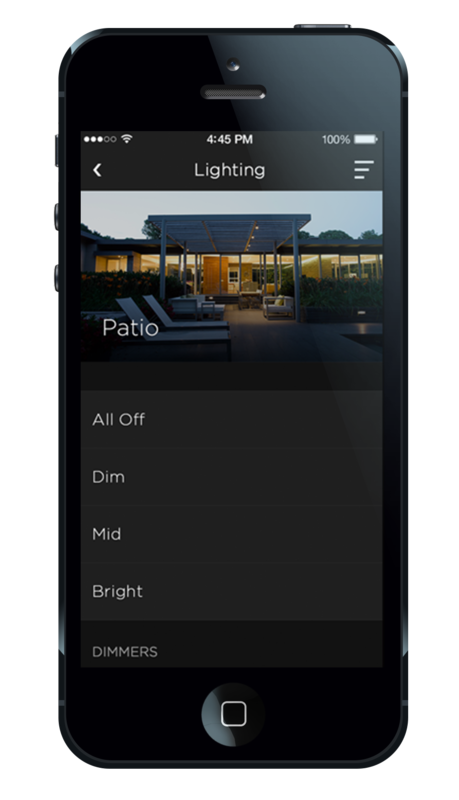 Create the perfect ambiance and save energy with intelligent and effortless control of your lights. Differentiate your property and improve efficiencies for building management with automation and smart technology. 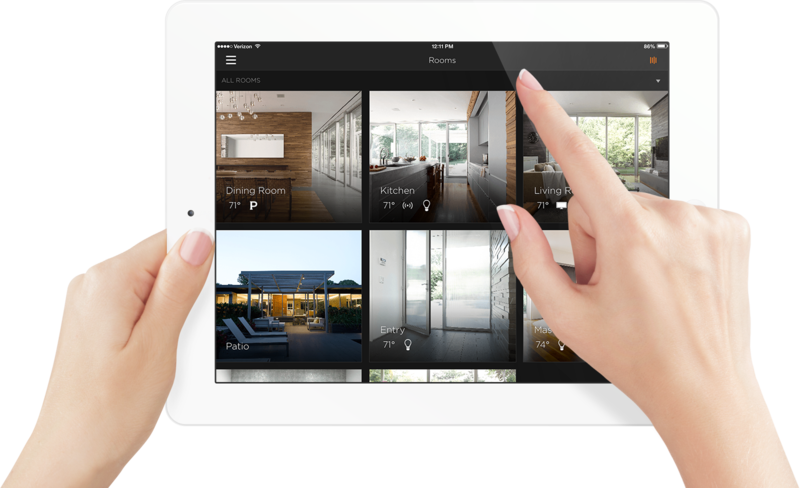 Home automation eliminates the need to walk from room to room to adjust shades, lights, temperature, and media. Gain inspiration for your next home or commercial automation project by taking a look at some of our past work! Experience our interactive 3D virtual demo to learn about smart home automation and see an integrated system respond to your selections to operate media, lights, shades and more. Integrated Electronic Solutions is a full-service residential and commercial custom electronics design and integration company in New York. Our smart home technology solutions make your home safe, elegant, fun and easy to use. Businesses experience increased productivity, enhanced environments for employees and customers, and intuitive control through commercial automation. Our team is comprised of world-class experts in every field whose number one priority is to provide the best products and services to our clients.